I’ve been using Blender quite a bit now and I’ve encountered a lot of stupid errors. Today something weird happened again and it drives me crazy. One of objects in my scene (the most important one) is invisible to Blender internal renderer but works fine with Yafray. It is counted as 99 objects with nearly 550k verts 500k faces (see attached jpg) even though it has 2574 verts, 5076 edges and 2506 faces (x2 since I use Mirror). Every bit separated from it adds 99 to the counter. The error appears in last 4 files I saved out of 54 (maybe some kind of magic number?). Any suggestions? Should I even bother trying to find an answer? It won’t render without a Lamp. For a moment I thought you might be right - I’ve been checking the HDRI with yafray so I left the scene with no lamps. 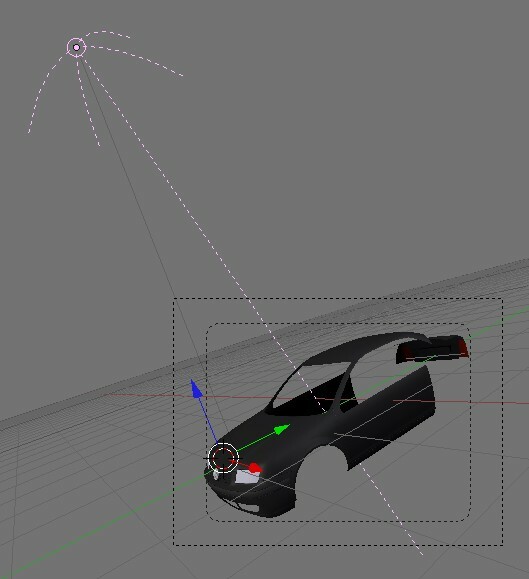 My whole scene consists of 3 objects now - Bora, hemi light and camera - but it’s summed up as 101 objects. I tried unhiding objects, then selecting all, joining… Bora is always counted as 99 objects. You can use the Outliner to identify or select objects. If you still need help please post the blend. Outliner shows real number of objects - problem not solved. I managed to fix the file jabb, though perhaps you’re not going to like how I did it. I’ve had problems with files going funny in the past, and I would just export to a lightwave .obj then reimport and all was well. Not his time though!! I only tried .3ds and .obj, but each time the file was coming out at under 100 bytes! So, long story short - I just removed the mirror modifier and edge split modifiers, exported to .dxf then reimported, reapplied modifiers, added lights and a camera and Voila!! The number of objects being reported now is 3 - car, light, camera. The only thing is, you’ve gotta go back and apply all of the materials again. “Black” is the only one that exports/imports with the model, so I guess you’ll also have to append/link all of the materials in from the defective .blend file. Materials are not a real problem since they are just for area marking now. No big deal. So .dxf export and then import - neat. Got to try it. 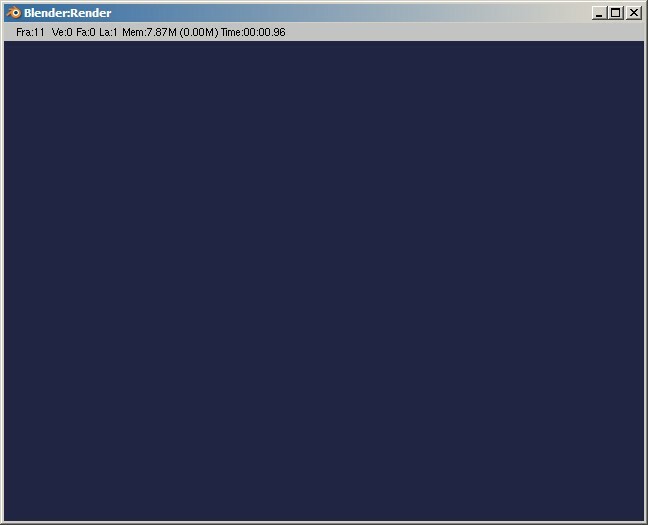 It happened to me few times, that .blend file went corrupt. I reopened blender and appended (with Shift+F1) everything needed from the bad file. Worked perfectly.